Good looks. Thriving business. Beautiful fiancÃ©e. Life for casino owner David Carrone and his sweetheart Athena Lewis is at its peakâuntil a scandal of lies, a secret from his past, and an unspeakable tragedy tears a wide rift between them. 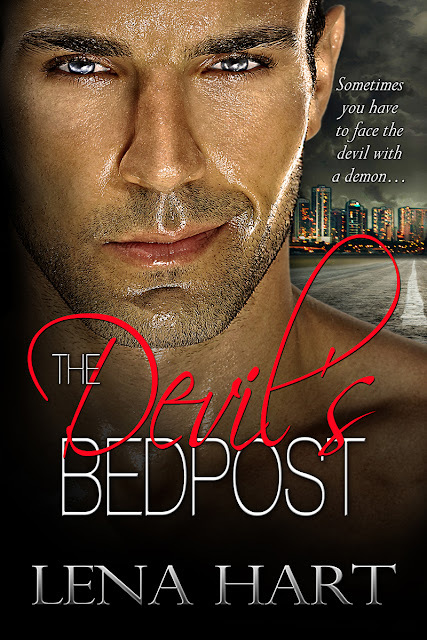 To celebrate the release of THE DEVIL'S BEDPOST, she's giving away a special gift bag that includes exclusive swag and a Kindle Paperwhite. Enter the Rafflecopter below for a chance to win!